Tulsi Holy Basil is revered as “the Queen of Herbs”. 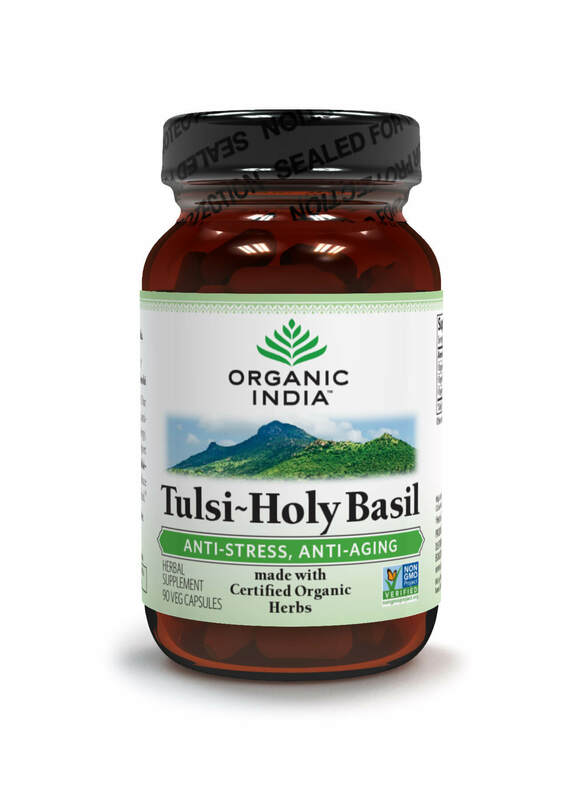 Our 100% organic Tulsi Holy Basil is a rejuvenating, anti-aging & stress fighting adaptogen that builds energy, stamina and supports immunity. 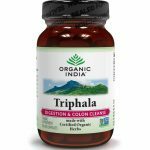 It helps support the body’s natural detoxification processes. Use Tulsi Holy Basil daily to rebuild energy reserves, reduce stress, support mood stability, & feel fresh & revitalized.